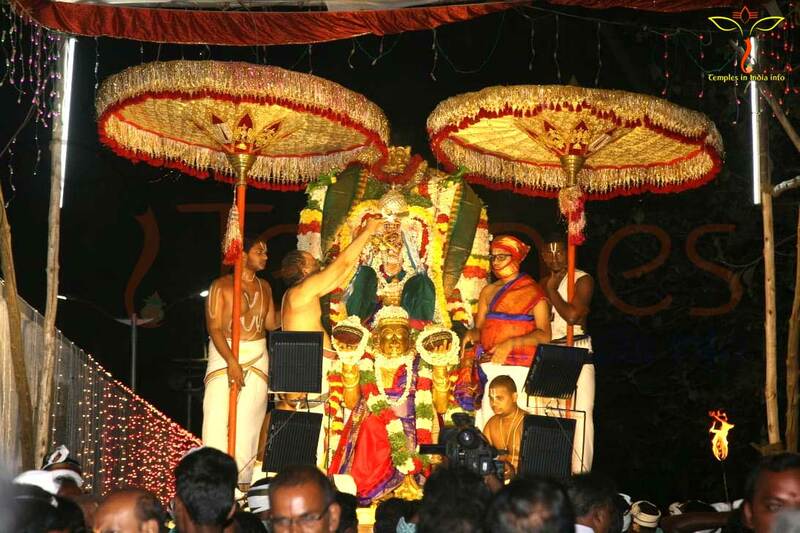 Evening: Devotees with triditopnal dress are allowed for Thirumanjanam Seva. 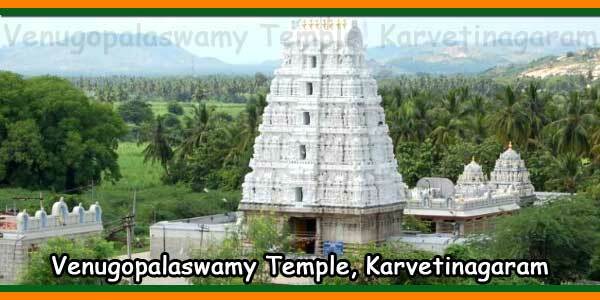 Sri Venugopala Swamy Temple is situated in Karveti nagaram which is 12.3 km from puttur and 48 km from Tirupati. 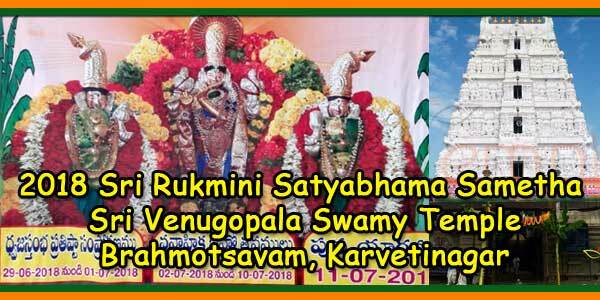 The main deity of the temple is Sri Venugopalaswami with his consorts – Sri Rukmini Ammavaru and Sri Satyabhama Ammavaru. 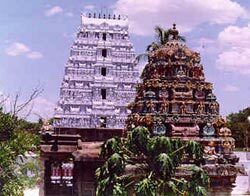 Lord Sri Krishna temple renowned as the Sri Venugopalaswamy Temple and its an ancient temple. 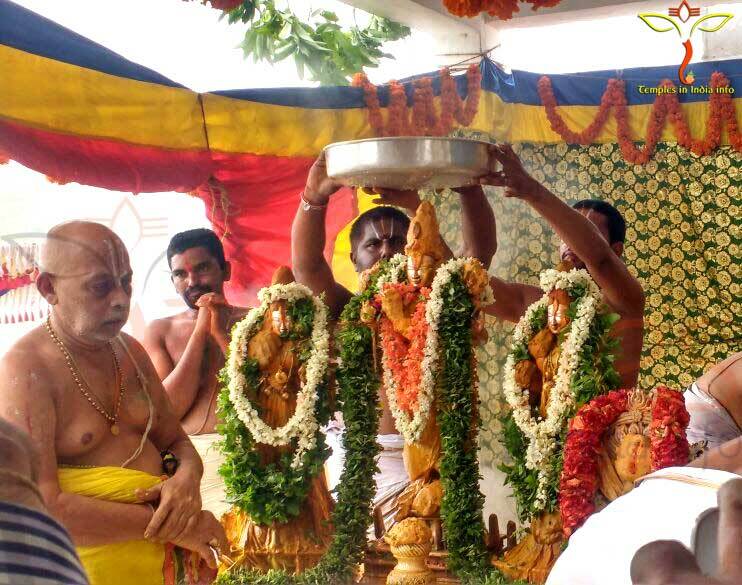 It is the only Krishna temple located in the vicinity of Tirupati, which represents the childhood of Lord Krishna. The main deity Statue is carved from one single rock. 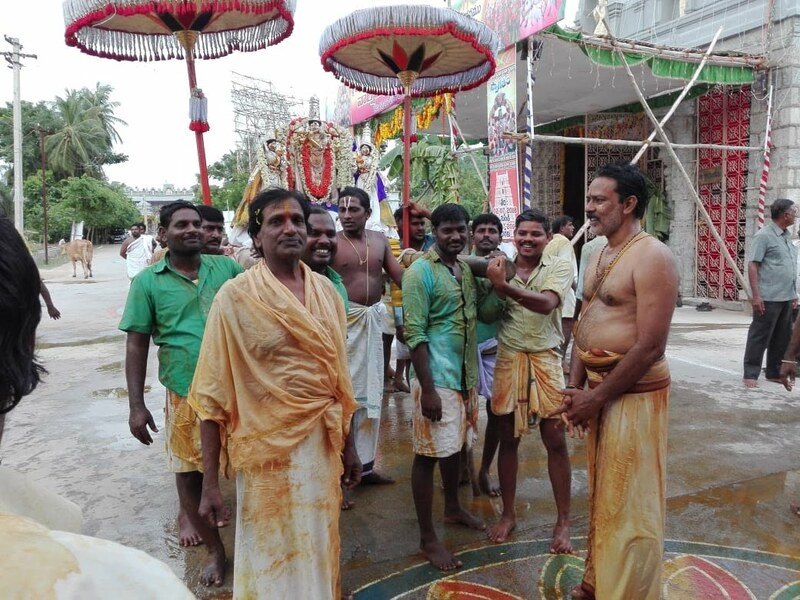 This temple was once maintained by the Narayanavanam Rulers but not the temple is maintained by Tirumala Tirupati Devastanam (TTD). RTC and rivate run buses are available from Puttur, Chittor and Tirupati at regular intervals. The nearest railway station Puttur Railway Station 12.9 km. 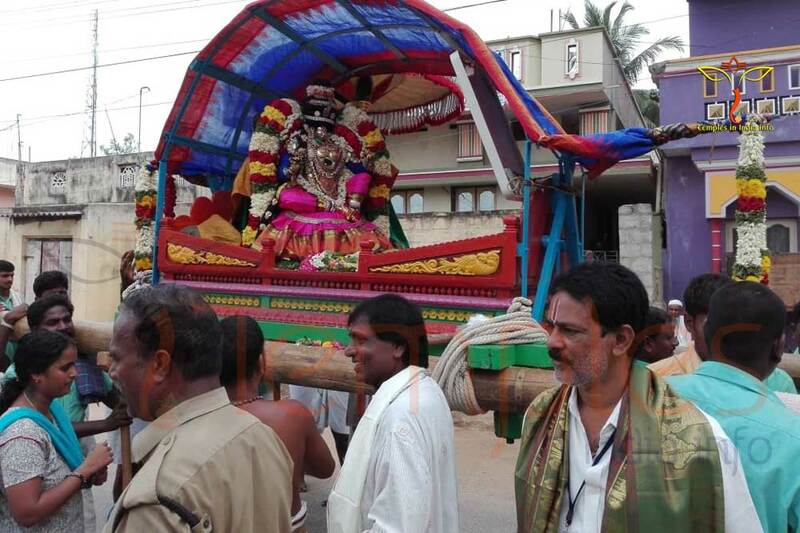 The nearest Airport is Renigunta Airport 40 KM and Chennai,Meenambakkam AirPort 125 km.